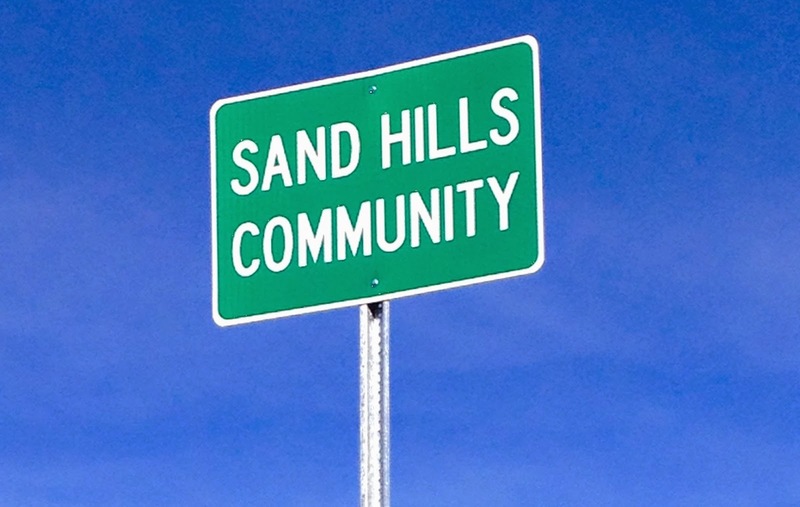 Today the Sand Hills community got their signs! We are now getting a Dollar General in our community. No more going to the gas station for milk! Sand Hills Seafood is open!